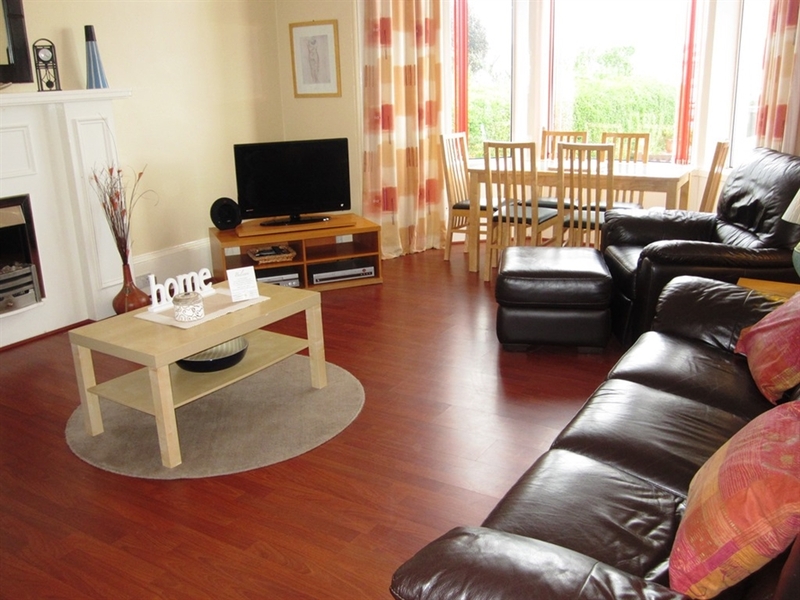 Spectacular sea views, modern interiors, perfectly located in Dunoon Argyll, Sebright Holiday Apartment could be just what you’re looking for. 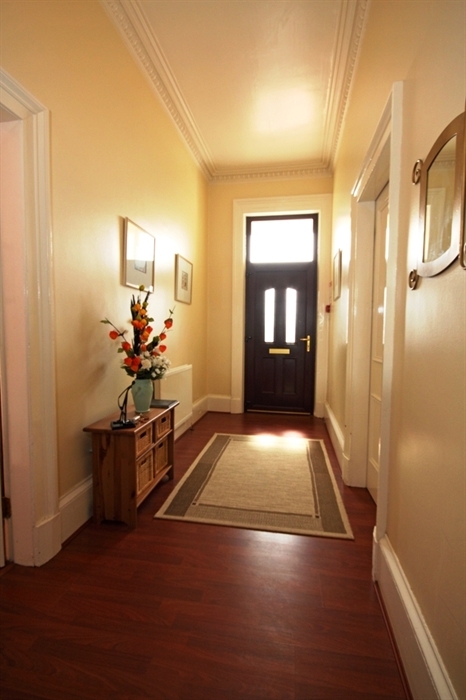 Situated on the promenade with wonderful vistas of the Firth of Clyde, a short walk to Dunoon town centre. 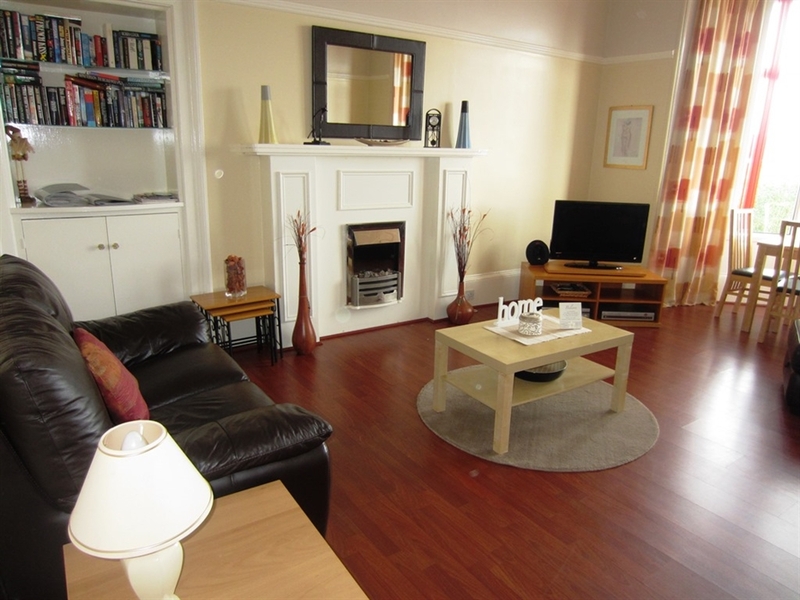 If you want stunning sea views and a fabulous location in Dunoon, Sebright Holiday Apartment could be just what you’re looking for. 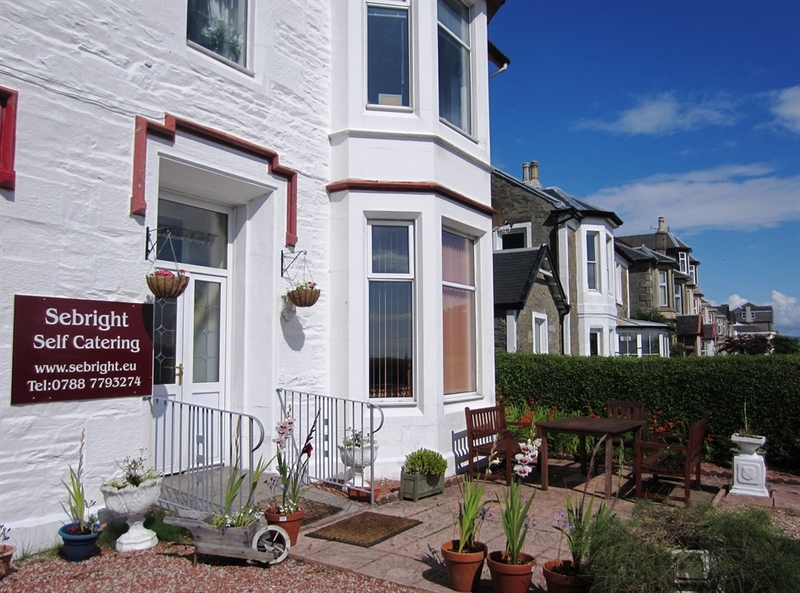 Situated on the promenade with wonderful vistas of the Firth of Clyde, only a short walk to Dunoon town centre. 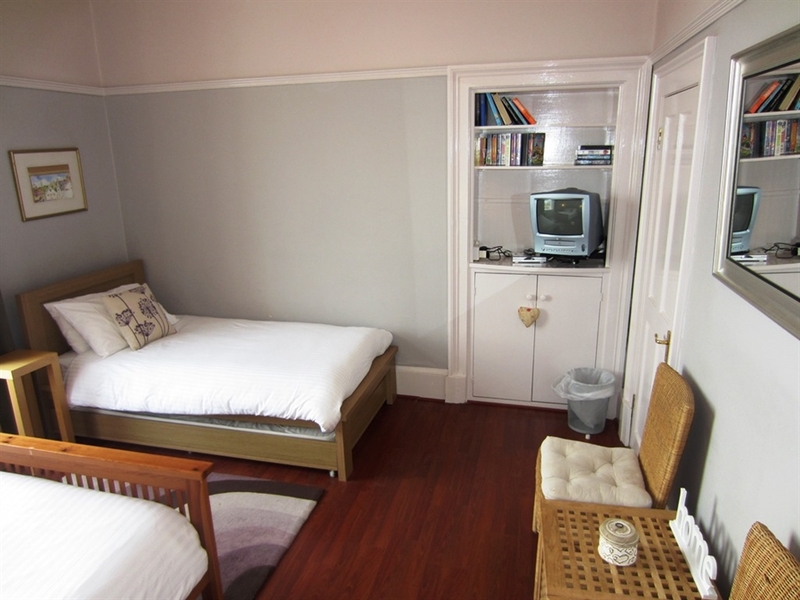 The ground floor apartment is spacious, light and very welcoming. It has been tastefully decorated in a contemporary style to create a warm and inviting feeling. 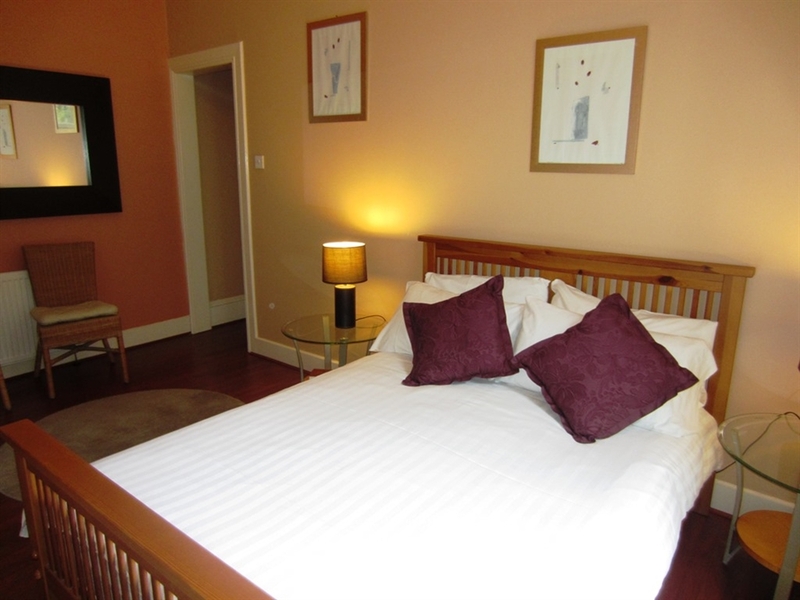 There are three spacious bedrooms all with en-suite bathrooms. 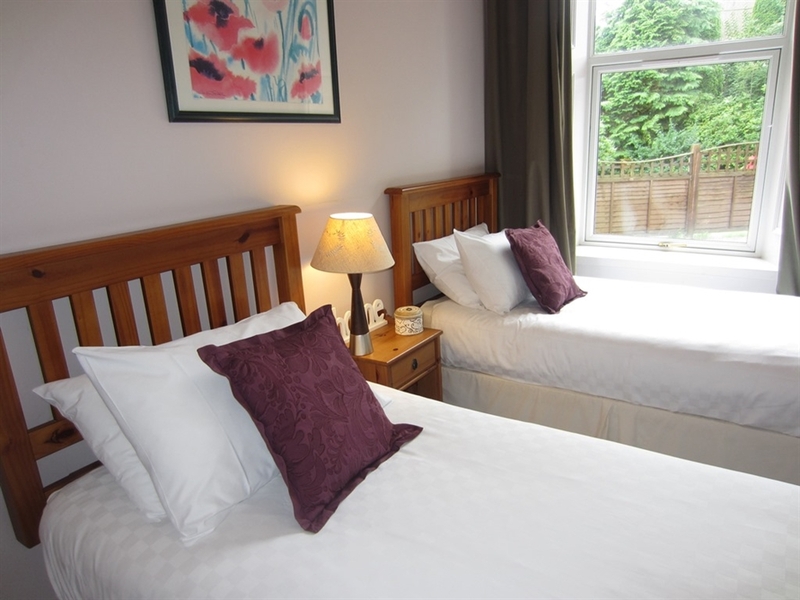 Perfect for families and couples, (maximum 6 adults, 2 children) the comfortable bedrooms consists of two spacious double bedrooms and one twin all with en-suite facilities. 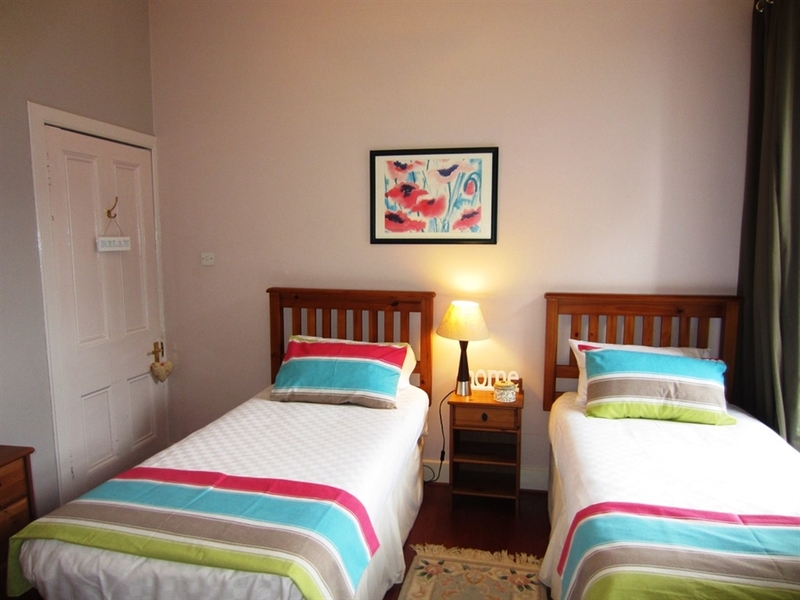 The main double bedroom has a single bed and trundle for an extra child (bedding available at extra cost for the trundle bed). The spacious lounge/dining room is a wonderful living space warmly decorated, a lovely room to relax while overlooking the seafront and Dunoon's famous Victorian pier. Comfortable seating, 2 leather sofas and an electric reclining chair allows you to relax and enjoy the freeview satellite television, dvd player and ipod docking station. Situated at the bay window is the dining table with 6 confortable chairs allowing lazy dinners taking in the views of the Firth of Clyde. Free wi-fi available throughout the apartment. Also features a board gamese and book library. 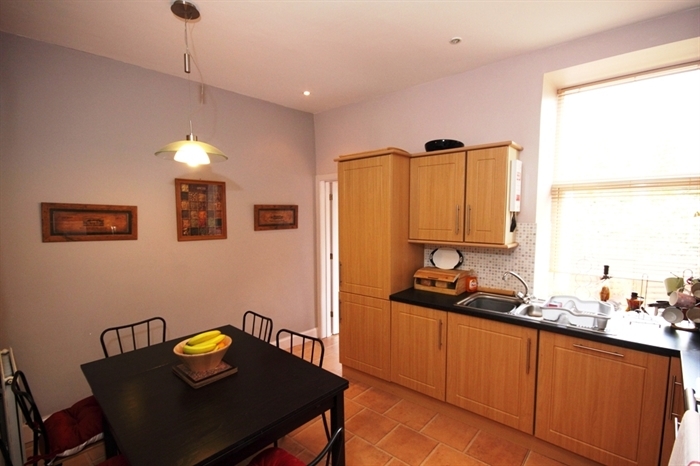 The kitchen is fully integrated with all the modern facilities. Next to the kitchen there is a drying room complete with clothes pulley and washing machine. 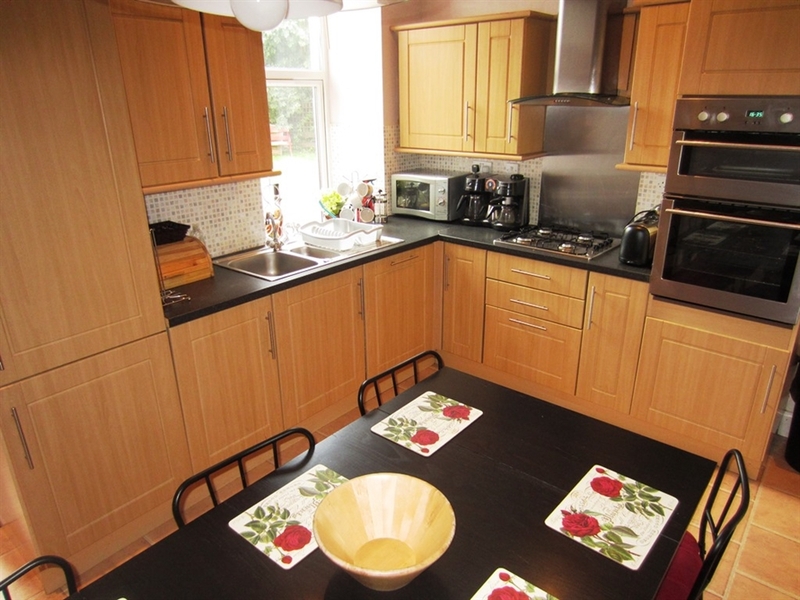 There is an enclosed private garden with furniture and a barbeque, an ideal area for children. 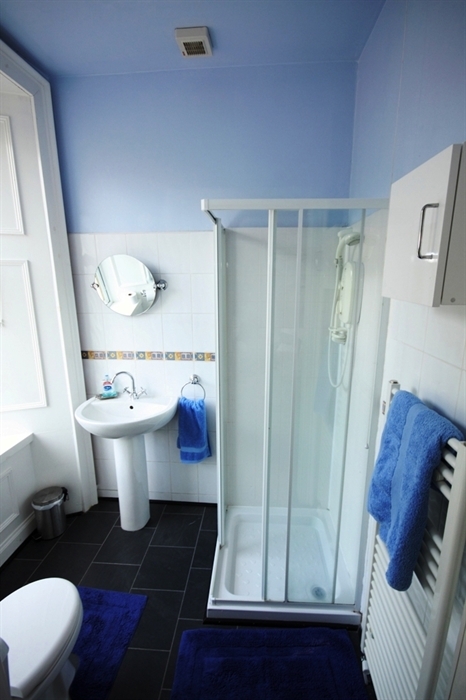 Further comforts include central heating and double glazing throughout – so you will be warm and cosy in all seasons. Onsite private parking available. 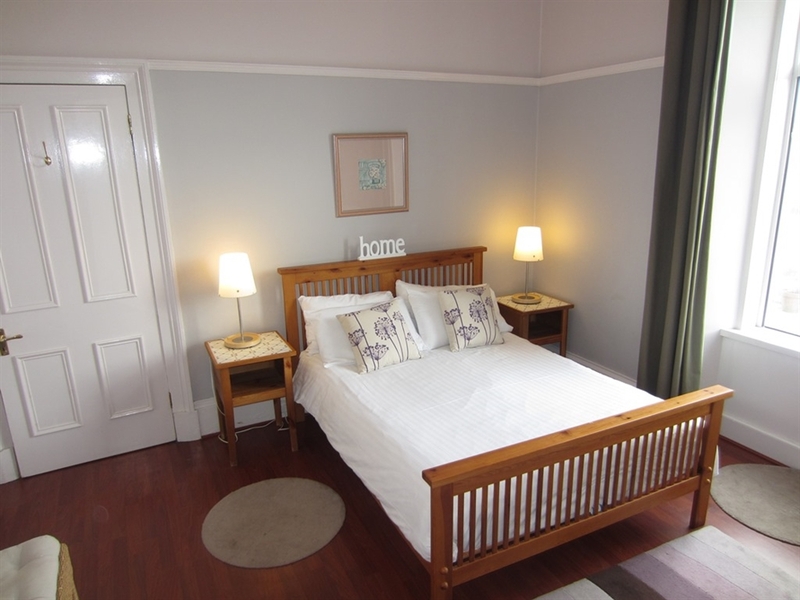 Sebright Holiday Apartment is ideally placed for exploring Dunoon, the Cowal Peninsula and the magnificent scenery of Argyll, Loch Lomond & Trossachs National Park and Benmore Botanical gardens. 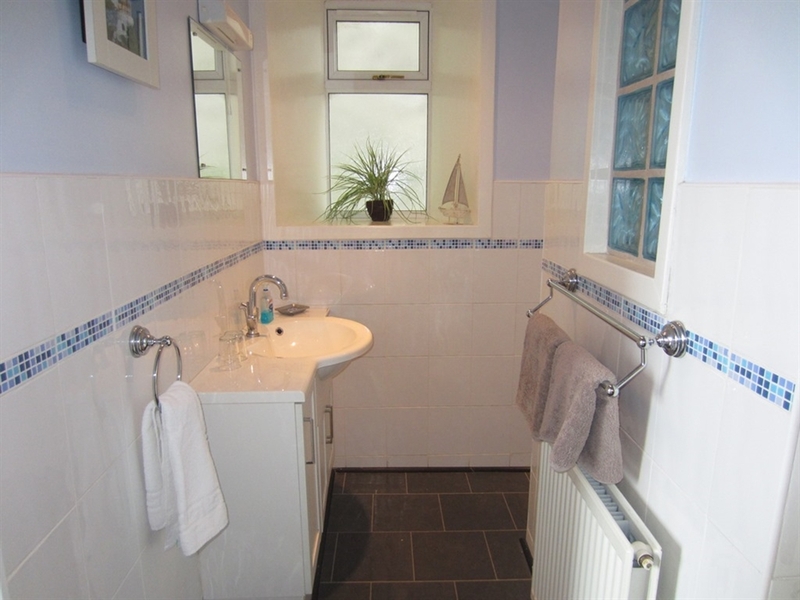 All on our doorstep offering wonderful walks, sailing, horse riding, fishing, golf, cycling. Drive further afield to the Isle of Bute, Tighnabruaich, Portavadie Marina, Strachur and Inverary. You won’t be disappointed visiting this beautiful region in Cowal Peninsula. 25% late booking discount when booking within 14 days. Not in conjunction with any other offers, valid all year long.